NIs unsung heroes are given a BOOST this Christmas: The busy Boost elves stopped by the Simon Community in Belfast to deliver plenty of presents and lots of Boost energy drinks to keep them going over the Christmas fortnight. Top drinks company Boost recognises the huge role they play in Northern Ireland and wanted to reward them for time, effort and passion that they put into looking after the provinces animals throughout the year and in particularly over the festive season. Pictured with the Boost elves is the Simon Communitys Amanda Scott. As Christmas fast approaches and everyone begins to wind down and look forward to a break with their loved ones, attentions turn to those who have important and vital jobs to do over the festive season. The staff who operate ambulance services, homeless shelters, nursing homes, animal sanctuaries and support centres are just some of the people who will be busy working to provide much needed services this Christmas. To recognise the huge role they play in Northern Ireland, top drinks company Boost sent some jolly Christmas Elves to a selection of NI organisations who put their time, effort and heart into looking after the NI community throughout the year and in particularly over the festive season. The busy Boost elves stopped by Air Ambulance NI, Simon Community, Rylands Nursing Home, The Welcome Organisation, Turning Point NI and Assisi Animal Sanctuarydelivering plenty of presents and lots of Boost energy drinks to keep them going over the Christmas fortnight. Boost Drinks Consumer Marketing Manager Francine Matthews explained: “Boost appreciates the hard work and dedication of these often-unsung heroes who work tirelessly to help people and animals throughout NI so we wanted to reward them for their efforts and wish them a peaceful Christmas by giving them a little festive Boost. “We really enjoyed meeting the staff at Air Ambulance NI, Simon Community, Rylands Nursing Home, The Welcome Organisation, Turning Point NI and Assisi Animal Sanctuary and hopefully we brought some festive cheer to their busy schedules,” concluded Francine. 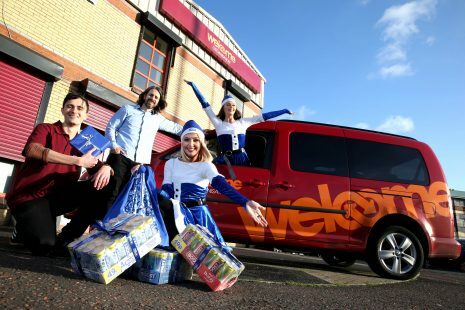 NIs unsung heroes are given a BOOST this Christmas: The busy Boost elves stopped by The Welcome Organisation in Belfast to deliver plenty of presents and lots of Boost energy drinks to keep them going over the Christmas fortnight. Top drinks company Boost recognises the huge role they play in Northern Ireland and wanted to reward them for time, effort and passion that they put into looking after NIs animals throughout the year and in particularly over the festive season. Pictured with the Boost elves are (l-r) Alex Bennet and Kieran Hughes from the Welcome Organisation. 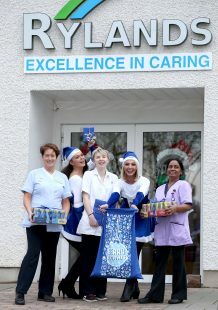 NIs unsung heroes are given a BOOST this Christmas: The busy Boost elves stopped by Rylands Nursing Home in Ballymena to deliver plenty of presents and lots of Boost energy drinks to keep them going over the Christmas fortnight. Top drinks company Boost recognises the huge role they play in Northern Ireland and wanted to reward them for time, effort and passion that they put into looking after NIs animals throughout the year and in particularly over the festive season. Pictured with the Boost elves are (l-r) Rylands staff members Alison Crawford, Alexa Campbell and Beepani Herbison. 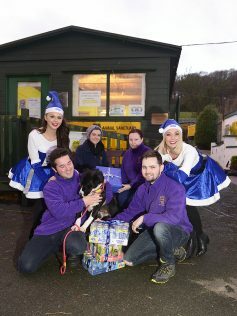 NIs unsung heroes are given a BOOST this Christmas: The busy Boost elves stopped by Assisi Animal Sanctuary in Bangor to deliver plenty of presents and lots of Boost energy drinks to keep them going over the Christmas fortnight. Top drinks company Boost recognises the huge role they play in Northern Ireland and wanted to reward them for time, effort and passion that they put into looking after NIs animals throughout the year and in particularly over the festive season. Pictured with the Boost elves are (l-r) Assisis Daniel, Laura, Caroline, Dylan and Mollie the collie. 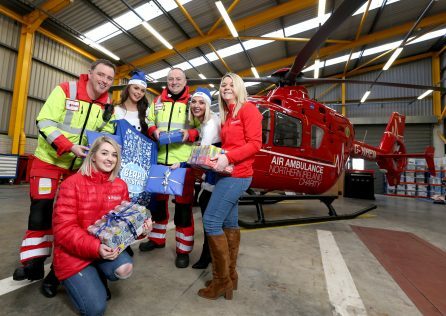 NIs unsung heroes are given a BOOST this Christmas: The busy Boost elves stopped by Air Ambulance NI in Lisburn to deliver plenty of presents and lots of Boost energy drinks to keep them going over the Christmas fortnight. Top drinks company Boost recognises the huge role they play in Northern Ireland and wanted to reward them for time, effort and passion that they put into looking after the NI community throughout the year and in particularly over the festive season. Pictured with the Boost elves are (l-r) Christine Armour, Phil Hay, Dr Russell McLaughlin and Emma Sloan from Air Ambulance NI. Amongst the worthy recipients were Air Ambulance NI, which provides lifesaving services throughout NI and has been tasked a massive 570 times from July 2017 to October 2018. The Simon Community is Northern Ireland’s leading homeless charity, providing 369 warm beds each night across 22 accommodation projects, whilst Rylands Nursing Home is a purpose-built home with a dedicated staff committed to the provision of twenty four hour Nursing and Residential care for the Elderly. 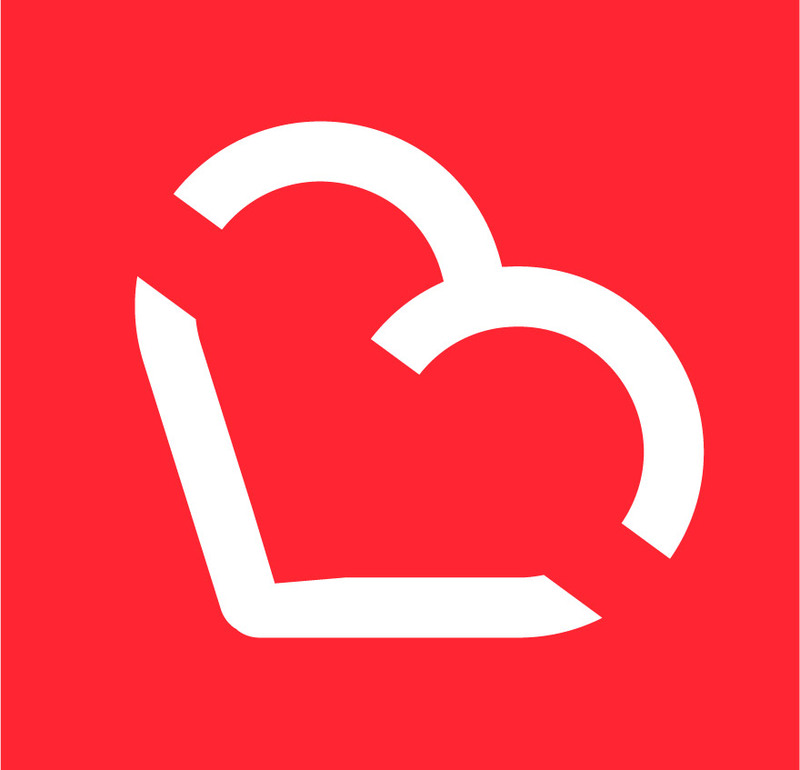 The Welcome Organisation helps around 1,400 people affected by homelessness across greater Belfast every year through a range of services including a Drop-in Centre, Street Outreach service, Crisis Accommodation for Women, Floating Support service and a Welcome Home project. Assisi Animal Sanctuary is Northern Ireland’s largest independent animal welfare charity providing shelter for up to 200 companion animals – cats, dogs and rabbits.